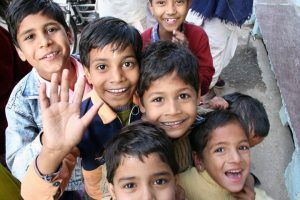 Having made the decision to adopt a child from India… the next step is to fill out an application form and then you will receive a service contract. You will attend the educational materials/seminar and a home study will be arranged for you. Concurrently, you will help you apply with the facilitator adoption agency that oversees the adoption process in India. Once your dossier is completed it must be notarized, legalized and authenticated. It is then sent to India for processing and approval. Child proposal will be issued by local authorities for you reviews. 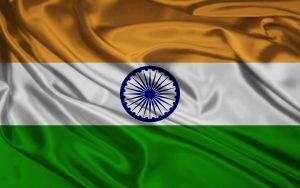 To complete the adoption process you will need to travel to India. The final step is completion of the immigration exiting documents for the child/children and you’re on your way home!